Spring is barely in the air, but summer is already in season. 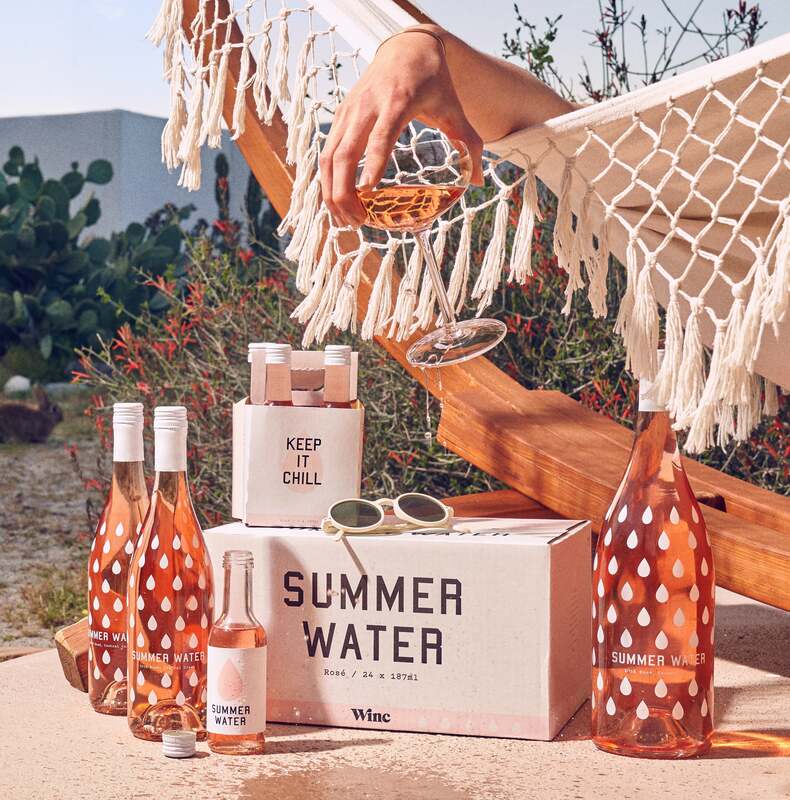 Online wine-retailer Winc just announced the return of its crowd-pleasing rosé membership, Summer Water Societé. On Monday, April 15 the pink-drink floodgates will officially reopen to the rosé-thirsty public for a third season of Summer Water shipments, following two previous years of frenzied waitlists and total sell-outs. But, lucky for us, Winc is granting R29 readers exclusive early access to sign up today. Signing up for this year's premium wine-subscription service guarantees you four monthly shipments of the company's 2018 vintage, with strategically-timed deliveries meant to last all rosé-season long. The Summer Water swag ranges from travel-sized Droplets to magnums, limited-edition bottles, and a exclusive mystery shipment, too. 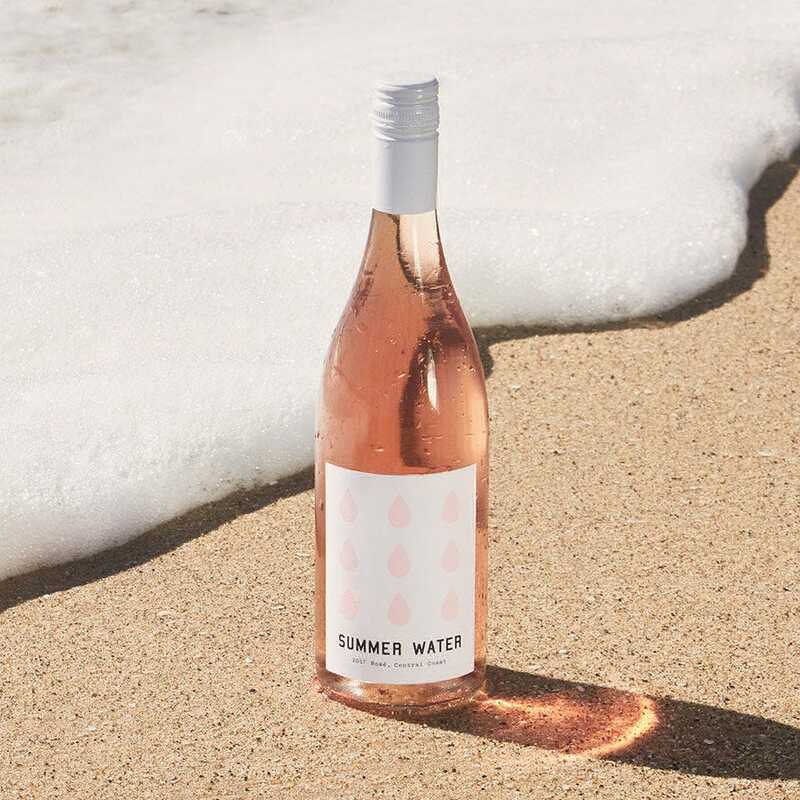 Winc describes its chicly-bottled Central Coast Grenache and Syrah blend as, "lean and refreshing, with notes of grapefruit, peach, and watermelon" — so, in essence, the epitome of a rosé-all-day-er's dream refreshment. The first Societé delivery is set to arrive in time for Memorial Day with ensuing shipments tied to timely holidays (July 4, Labor Day, and summer's end). 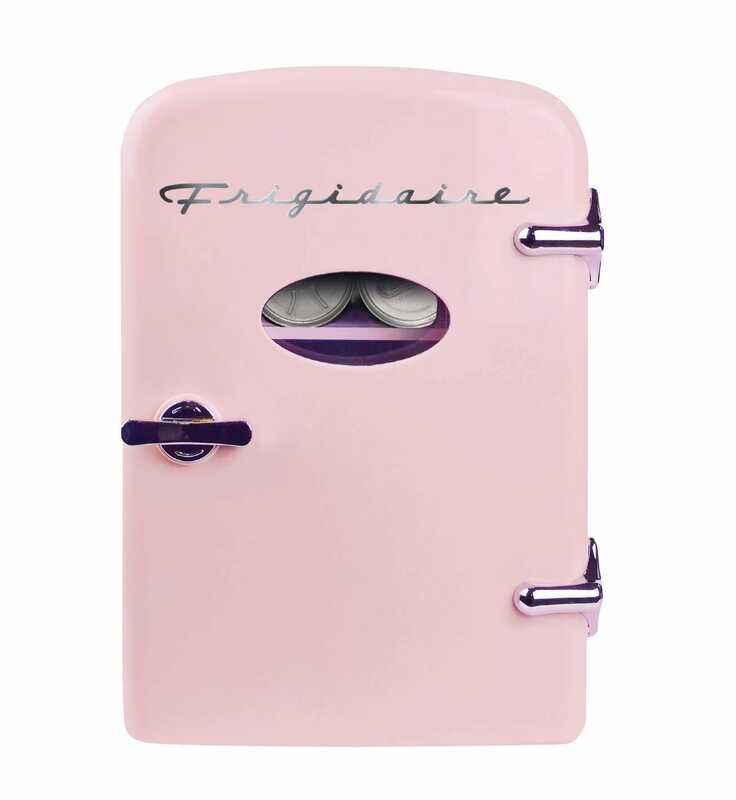 So, if you're someone with a legendary passion for sipping rosé, the $89 per-month package with four regular-sized bottles, 24 mini-Droplets, two exclusive magnums, and bonus curated goods, may actually equal some sweet summertime savings for you — just be sure to sign up before the pink rations dry up completely on May, 15...Or, even sooner.